In our latest blog series we’re taking a look at the quintessential summer road trip in Western Australia. This week we go off the beaten track to explore adventurous road trip routes in Western Australia. Read parts one and two here! Who’d have thought there would be so much to see and do in your own backyard? Western Australia is a road trip hot spot. There really is something for everybody – be it lazing by the pool, spotting crocs in a lagoon or four-wheel driving through the outback. The state is split into five main areas – the Golden Outback, North West, Coral Coast, South West and Perth. So, where should you take your Western Australia road trip this summer? We recommend you pop these routes into the road trip planner. We suggest you take a scenic drive up the coast from Perth to Exmouth. This route is ideal for beach lovers and cave dwellers. The drive will take about two weeks – including time to explore along the way. 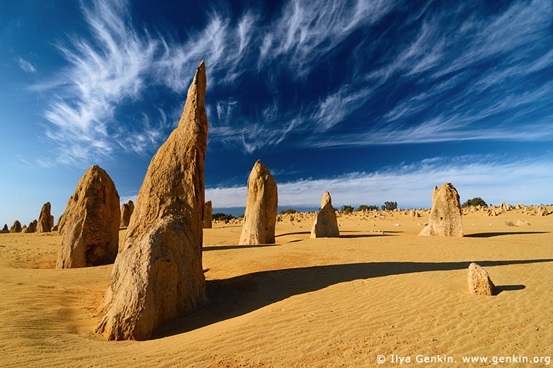 Don’t drive by Nambung National Park, where you’ll find the famous Pinnacles Desert. The Pinnacles are basically limestone formations scattered across the park, creating a really impressive sight to see. There are BBQ’s and toilets too, so Nambung National Park is ideal for a picnic pit stop – highly recommended! History buffs will love the Perth to Kalgoorlie road trip route. 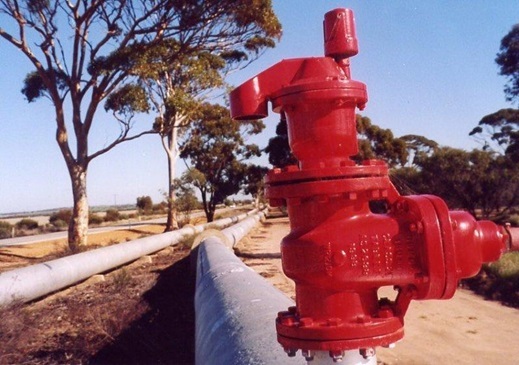 Ideal for those with a bit more time on their hands, this route takes you along the Golden Pipeline – the water supply pipeline for Goldfields. For the uninitiated, there are a bunch of recreational tours and bits of history along the way. Don’t miss out on the Rabbit Proof Fence (although it is pretty hard to miss). Fancy floating in a crystal blue rock pool, or admiring some aboriginal rock art? Head north and take the Exmouth to Broome road trip route. This route is best for road trippers looking to escape the hustle and bustle of city life. 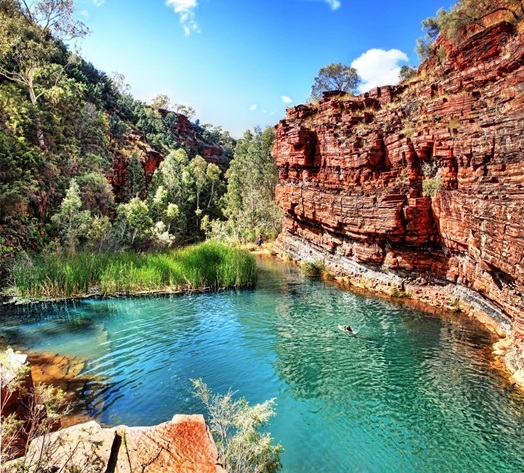 Make sure you allocate some time to take a hike in the gorges, and relax by the idyllic lakes and lagoons of Karijini National Park. Make sure you pack some warm clothes though, as it can get very chilly at night! The South West is synonymous with wine – especially around the Margaret River. Not too far out of Perth, this trip is ideal for a romantic day trip – we suggest you pack a picnic and spend a day or two sampling the delicious local wines and cheeses. What is your favorite Western Australian road trip route?